What do you usually eat for breakfast? 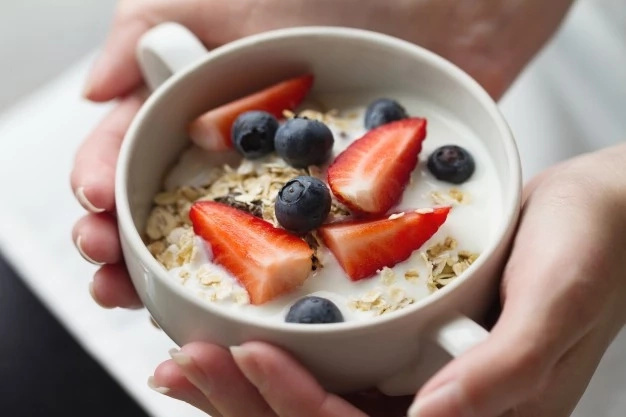 Most people eat oatmeal in order to slim down, but it turns out that oats also have many benefits for health. 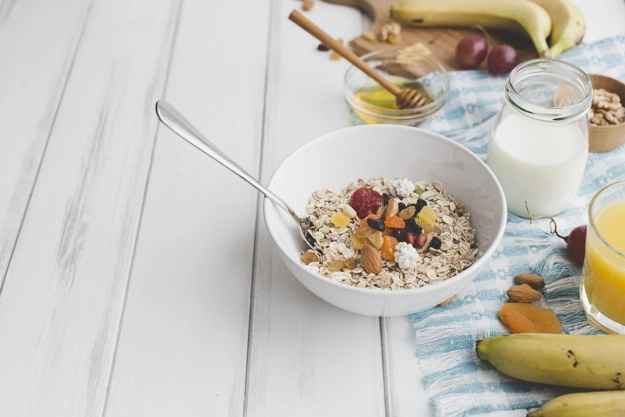 Oats are one of the healthiest and most nutritious products in the world. It is a good source of carbs and it is loaded with fiber and other important vitamins. So if you want to be healthy and maintain a good figure, you should eat oatmeal for breakfast every day. Fortunately, there are so many delicious oatmeal recipes! 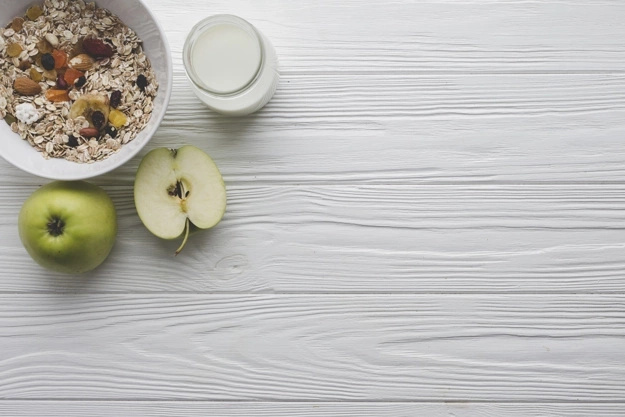 In this article, we would like to show you five reasons to eat oatmeal at every breakfast. Once you see these oatmeal benefits, you will start eating oatmeal for breakfast every day. Are you interested? Scroll down to read this article right now. If you want to get in shape, start your day with a good, nutritious breakfast. 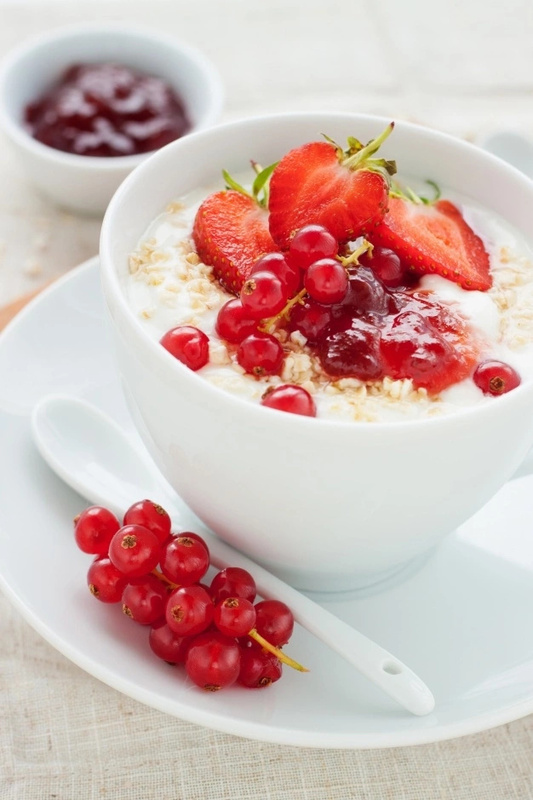 Oatmeal is a good choice for healthy breakfast, as it is low-calorie, delicious and nutritious. It helps regulate blood glucose, detoxify your body and help reduce hunger and appetite. Studies show that the effect of eating oatmeal for breakfast is similar to medicine that reduce blood pressure. So if you are suffering from hypertension, you need to balance your diet with oatmeal. If you want to boost your memory and prevent memory disorders, eat oatmeal for breakfast. It is loaded with silicon and Vitamin B1, which strengthen nervous cells and increases brain blood flow. 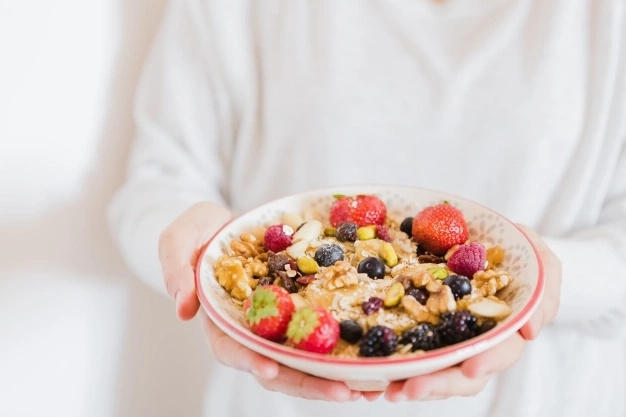 Oatmeal is great for breakfast, as it feels your body with energy. It is rich in Vitamin B, calcium, phosphorus, iron, magnesium, copper, potassium, sodium and fiber. And it makes you feel full for long. Oatmeal will keep your digestive system moving and help remove harmful toxins from your body.